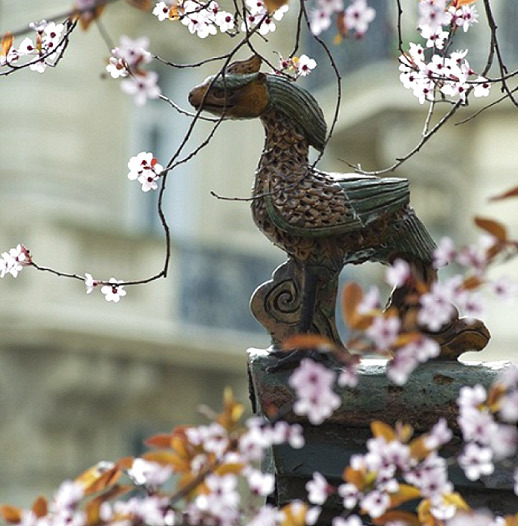 The PAGODA PARIS is situated in the famous 8th district of Paris, adjacent to the Parc Monceau. 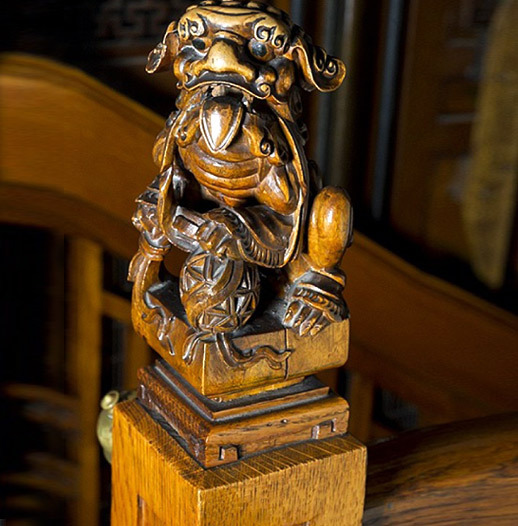 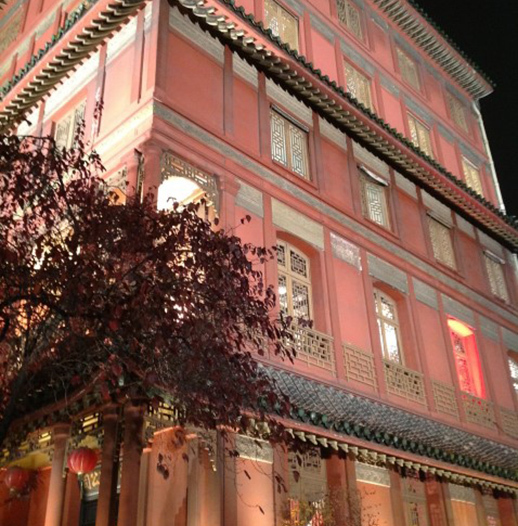 Originally constructed as a hôtel particulier in the French Louis Philippe style, the building was bought in 1925 by Mr. Ching Tsai Loo (1880-1957), a celebrated collector and dealer of Chinese and Asian art and antiques. 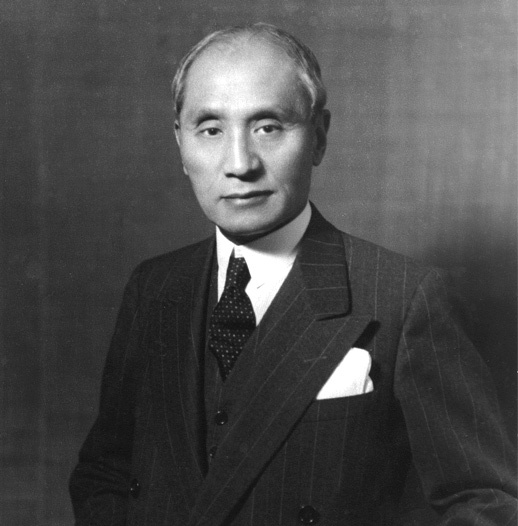 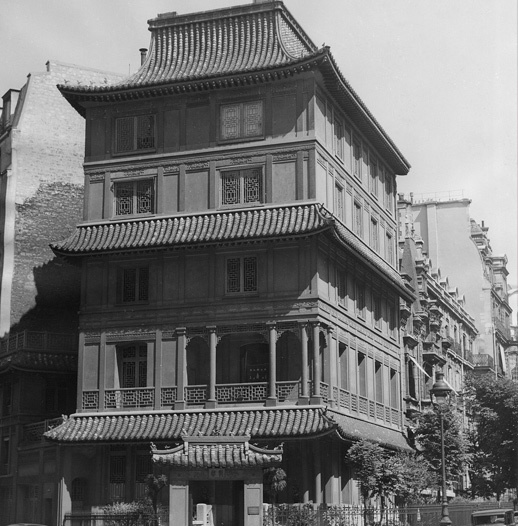 With the help of prominent architect Fernand Bloch (1864-1945), and under the careful supervision and direction of Mr. Loo, the building was transformed into the Pagoda, and served as the home of Galerie C.T. 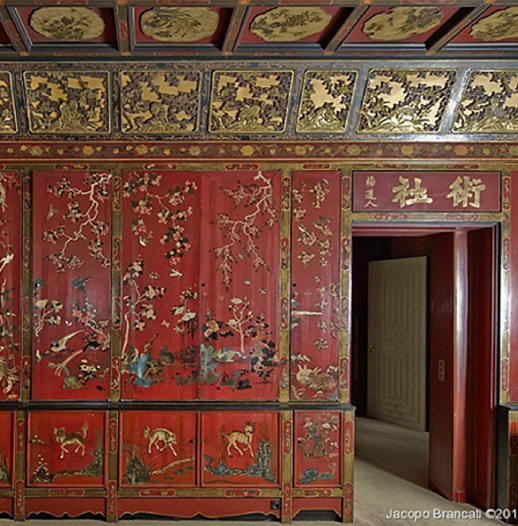 Loo & Cie., showcasing an exquisite collection of Chinese and Asian art and antiques. 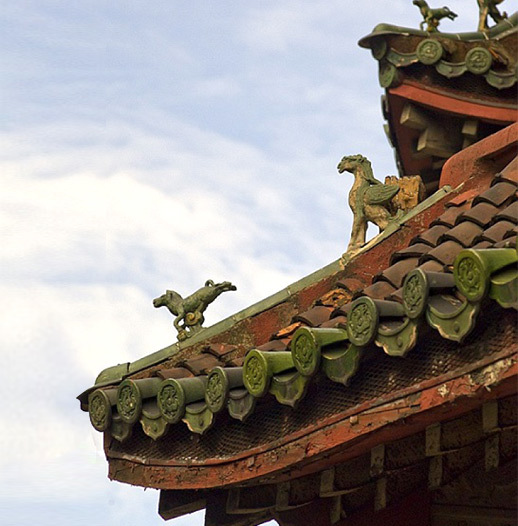 Even today, the Pagoda continues to be one of the most fascinating buildings in Paris. 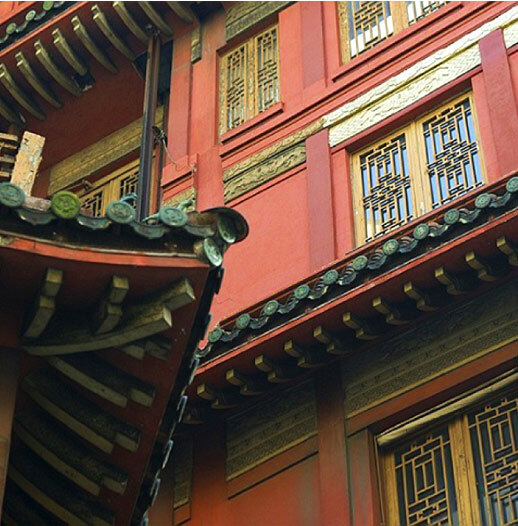 Apart from the landmark exterior, with its typical Chinese red color and architectural features, the sumptuous interior having elaborate Shanxi lacquer panels, also pays tribute to Mr. Loo's Chinese heritage. 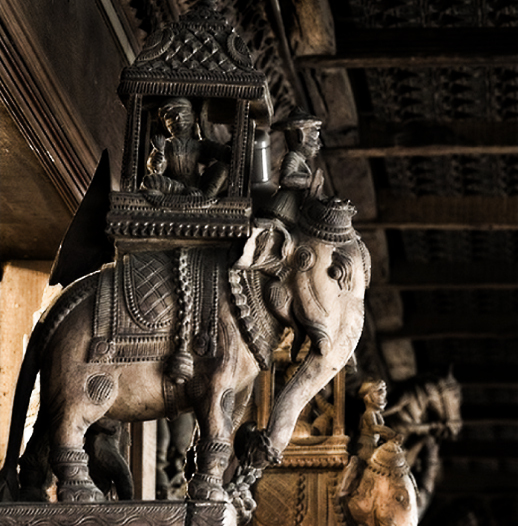 Other remarkable thematic rooms within the Pagoda include the Salle Indienne, the Salle Cavaliers and the Petit Salon Porcelaine.